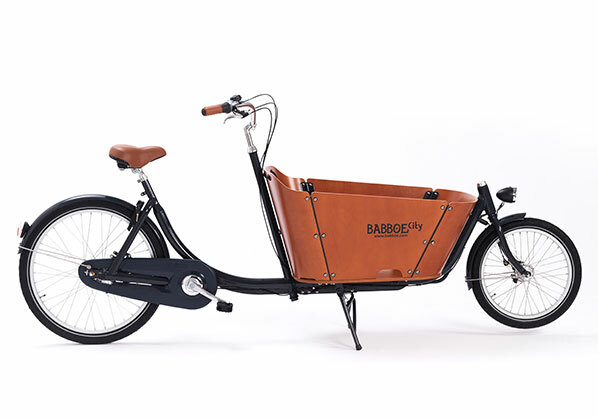 Have you ever wondered what this cargo bike thing is all about but want to hire a bike to see if you like it? Well now you can. 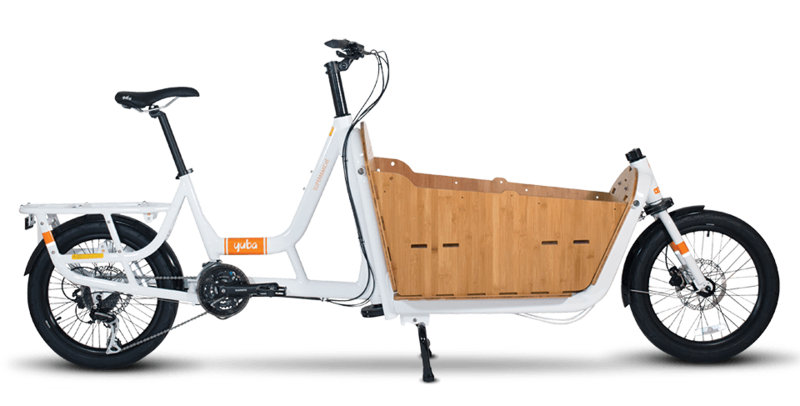 Cargocycles have an excellent range of cargo bikes and electric bikes ready to rent for a day or a weekend or longer. 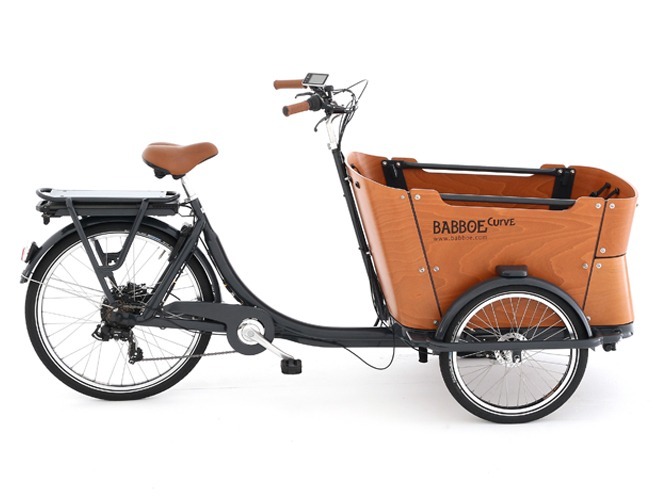 Riding a cargo bike is not difficult, the closest analogy would be driving a small truck when you are used to a standard sized car. As long as you take it easy it’s fun and you’ll be amazed at how much you can move around. 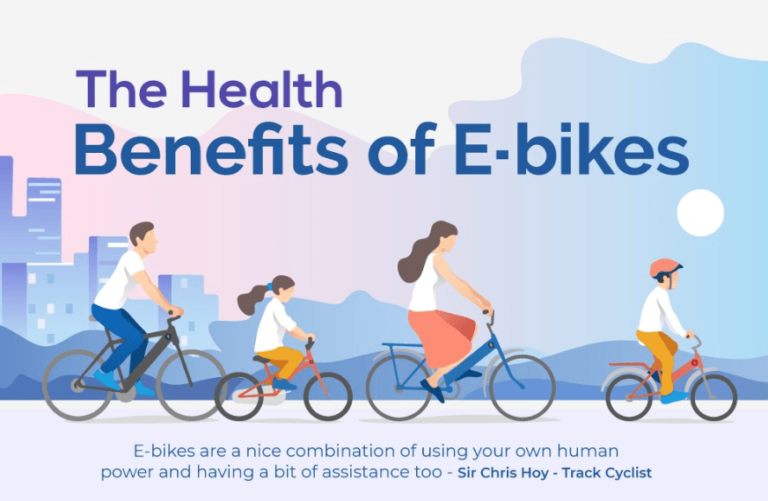 If you have two kids to move then any of the bikes will cope with that. 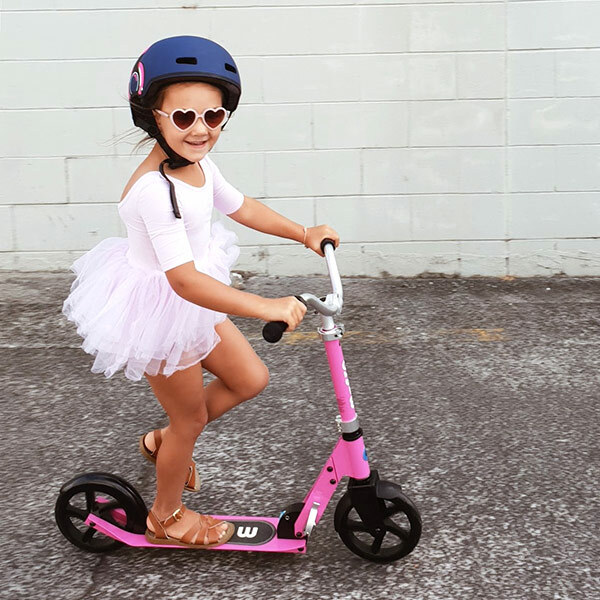 Three little monkeys and a pet dog, you’ll need a box trike. Ring us for advice any time. 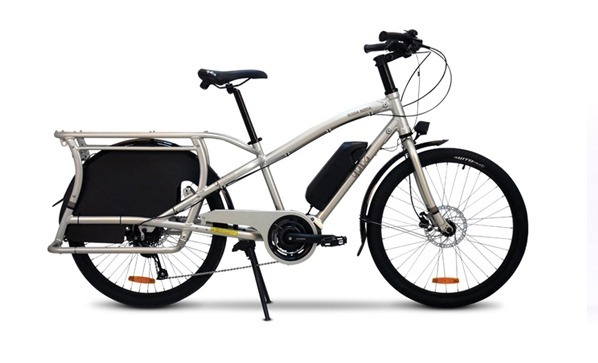 We also have an electric bike coupled to a big bike trailer coming soon. 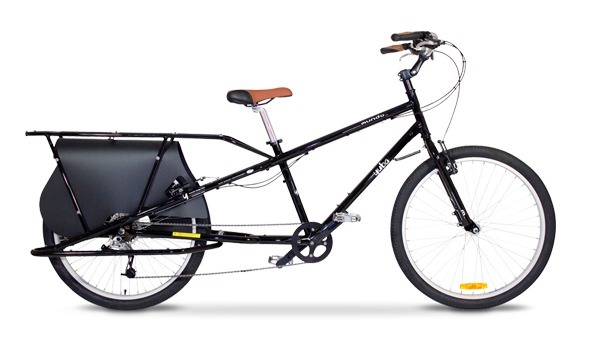 It’s big enough to move a really big cargo bike on the back! 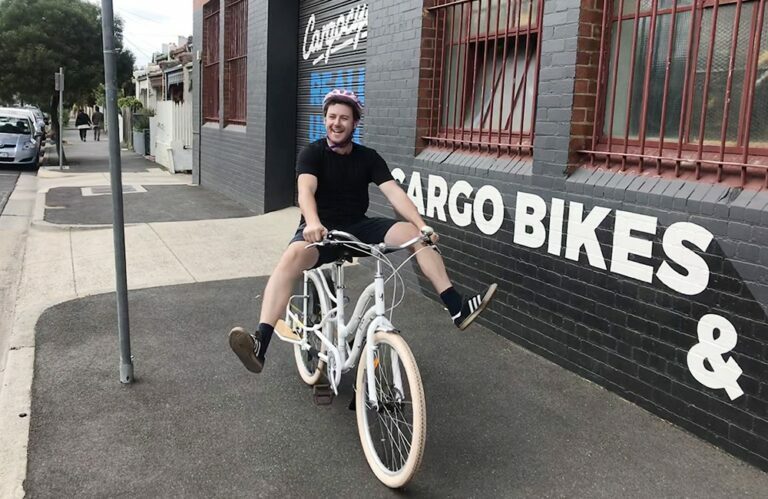 If you decide to purchase a Yuba cargo bike, a TrioBike or a Babboe bike within 4 weeks of renting a bike from us, then we will take the price of your rental off the purchase price of your new bike! 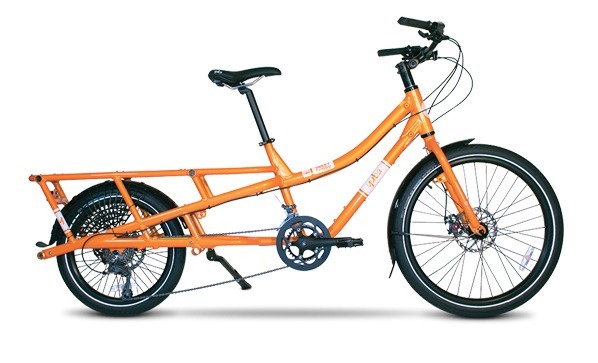 Our Rental fleet consists of trikes, box bikes and long tail bikes all of which have all been specially chosen so that we have a bike fit for every purpose. 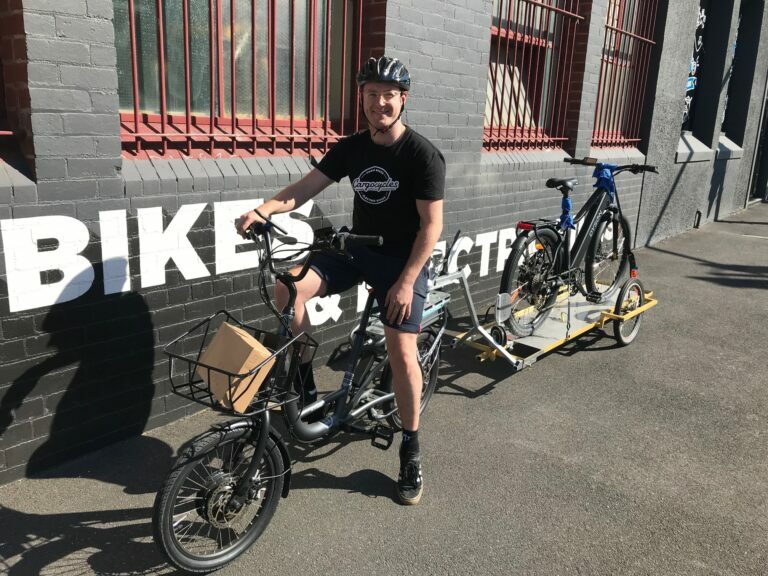 Whether you have an event on and would like to arrive in style or maybe you’d like to rent an electric bike for a little bit longer to cycle around Melbourne without breaking a sweat, or would like to take the kids and the dog for a spin… we have the bike for you. Rental conditions and 100 point ID required: Drivers licence, passport etc.) Please bring with you when you want to rent. 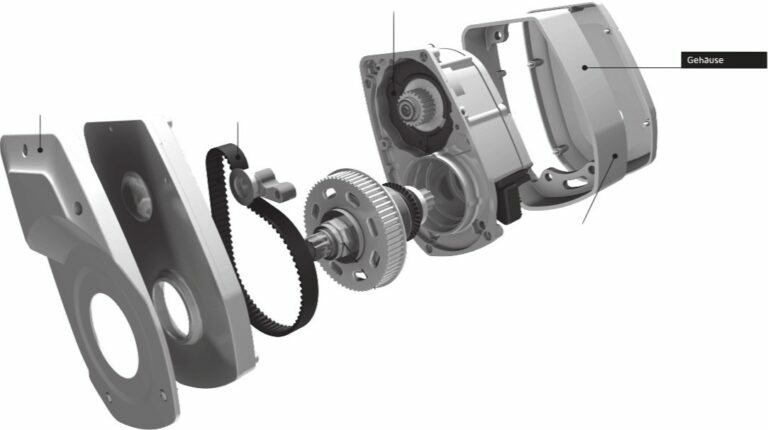 Lock included. Helmet hire also available. 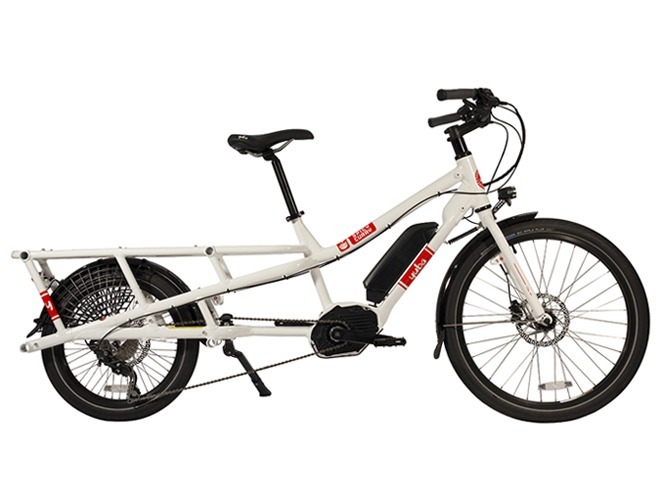 Find out more about individual bikes by clicking on pics below.